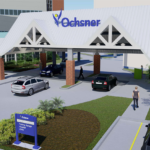 Ochsner Health Center - Elmwood offers a broad range of services close to home. From Primary Care to Internal Medicine, Concussion Management and Sports Medicine, we're here to make care more accessible and convenient for residents of Harahan and the surrounding areas. Our team is committed to providing comprehensive healthcare services of the highest quality throughout all stages of life. Patient satisfaction is a critical goal at Ochsner, and every Elmwood care provider endeavors to be respectful and responsive to your needs and concerns. 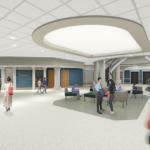 Inpatient Rehab has moved! 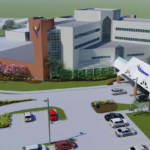 Now located at the state-of-the-art West Campus, the Ochsner Rehabilitation Hospital in partnership with Select Medical features 56 inpatient rehabilitation beds, including eight beds dedicated to brain injury patients. Learn more. 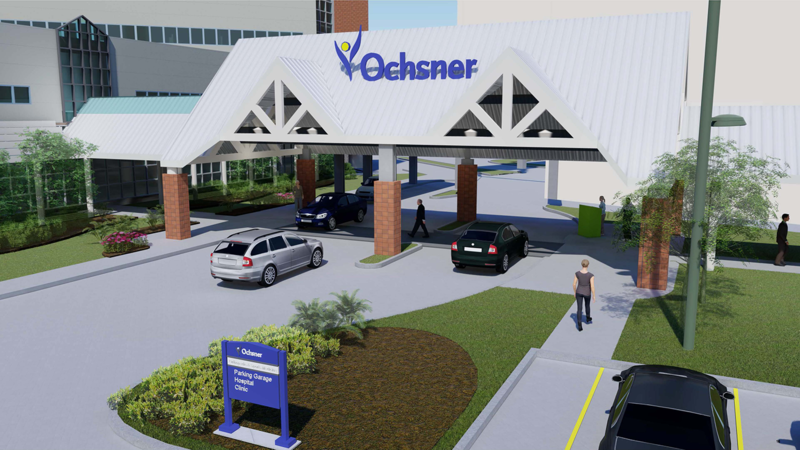 At Ochsner, we are relentless about delivering the highest level of orthopedic care in the Gulf South. 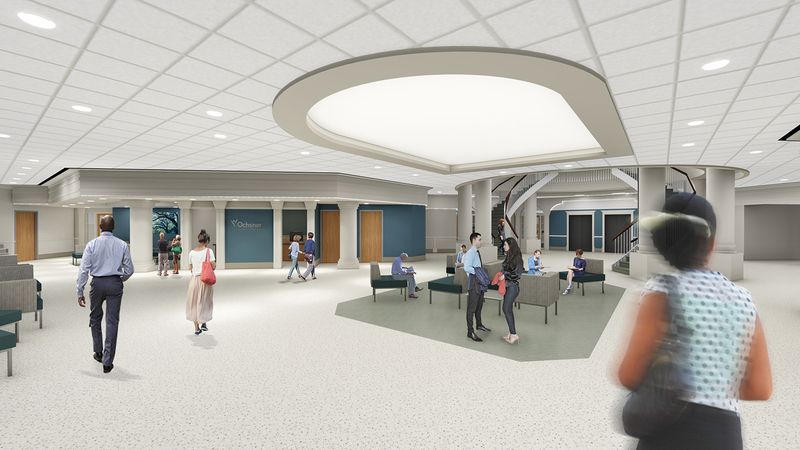 That's why we are transforming this location into an innovative and patient-centered Orthopedics and Sports Medicine Institute. 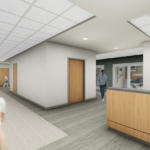 This new center will offer comprehensive Orthopedic services under one roof – performing robotic surgery, same-day total joint replacement surgery and game-changing sports medicine treatments. This new facility is designed for orthopedic and sports medicine care and offers the following innovative services. When you need surgery, we understand that you want to get better fast. That’s why we are proud to offer same-day total joint replacement surgeries for eligible patients. 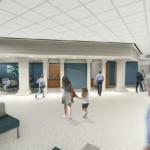 When you choose the state-of-the-art facilities, experienced surgeons and minimally-invasive procedures at Ochsner Elmwood, you give yourself the power to recover quickly. 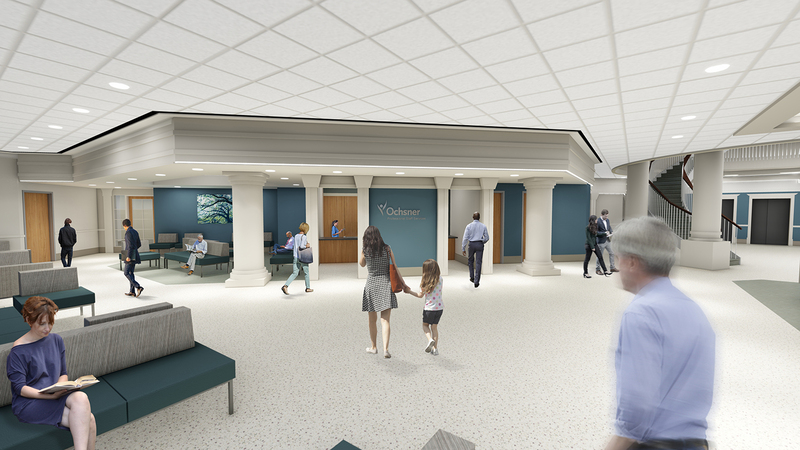 At Ochsner Health Center - Elmwood, you will receive care from Ochsner orthopedic surgeons and specialists. As one of the largest and most experienced outpatient rehabilitation centers in Louisiana, our team of care providers offers a level of experience you just can’t find anywhere else in the Gulf South. Our physicians hold an impressive number of specialty certifications and post-graduate degrees. There is no condition we haven’t treated – nothing we haven’t seen before. 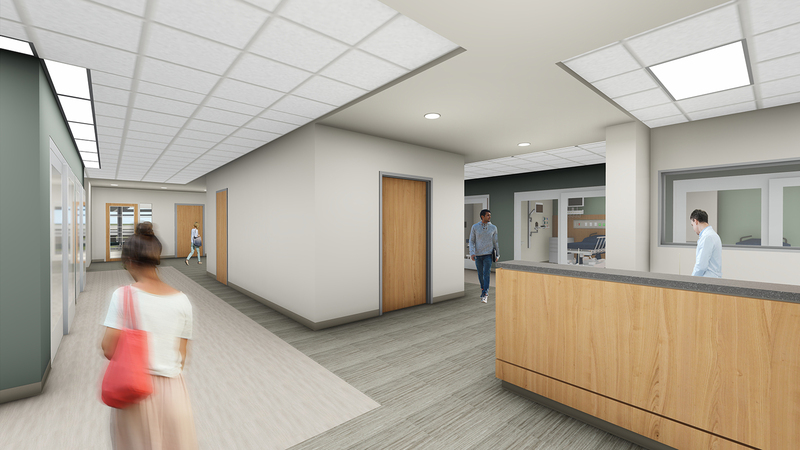 Ochsner Elmwood’s ambulatory surgery center will include surgical operating rooms, pre/post-operative rooms and private patient rooms. 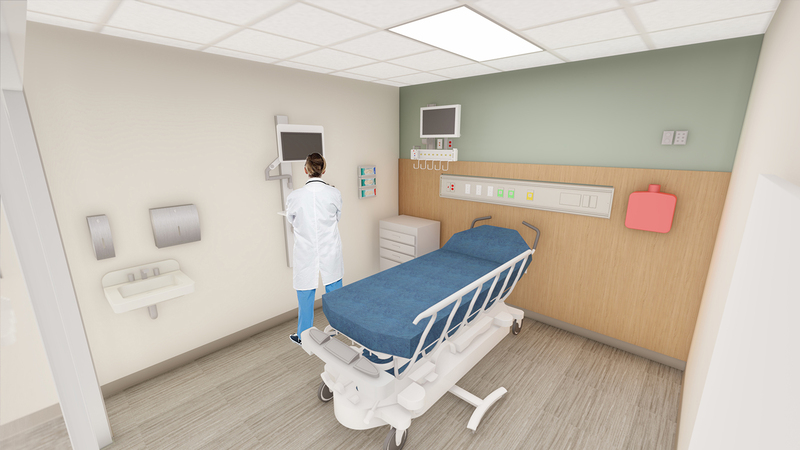 The Optimal Hospital program offers advanced, patient-centered care using innovative devices and materials such as patient tablets, wireless vitals monitoring, copper-Infused linens and surfaces, staff smart devices, quiet hours and red night lighting. Our team of surgeons is among the most qualified in the region performing minimally-invasive robotically-assisted MAKO surgeries for hip and knee replacements. Using a surgeon-controlled robotic arm, Ochsner surgeons can place the artificial joint in the optimal position with greater accuracy. The right positioning ensures better function and joint longevity. 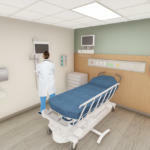 These procedures enable patients to have faster healing and less pain. Our team of sports medicine specialists is equipped with an unparalleled depth of experience, the latest diagnostic imaging technology and cutting-edge rehabilitation equipment. Learn more about Ochsner Sports Medicine. 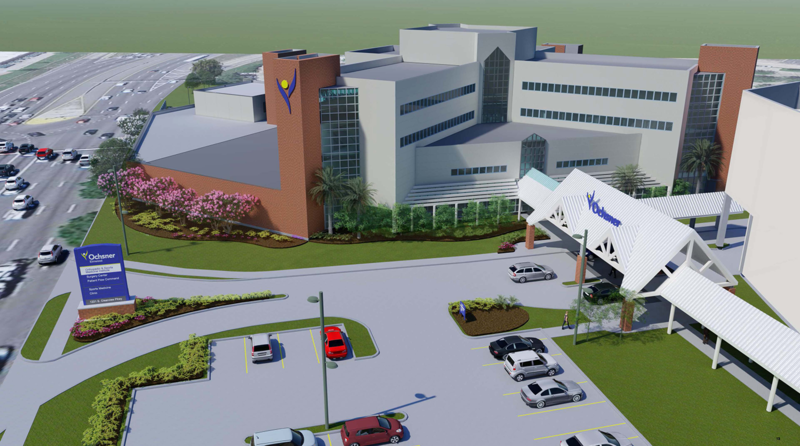 Ochsner Therapy & Wellness is just steps away from your care team. Our highly-skilled physical, occupational and speech therapy teams work with you to restore the loss of function associated with illness, injuries, developmental disorders or the process of aging. You can use MyOchsner, your online portal to get current test results, message your doctor, schedule appointments and easily access your medical history online. Use the MyOchsner website or download the MyOchsner app to your mobile device.